Script Submission | Flashback Theater Co.
Flashback Theater Co. seeks plays that explore our present relationship to the world through the lens of our past interactions as a community, and through the passionate pursuit of theater that speaks to the soul. Please review the following information about our season programming goals before submitting. We have limited staff resources so please submit only if you strongly meet one of these criteria. Your play is Kentucky based. We look for plays that are connected to our history or region in some way. Past productions that have met this criteria: And the Tide Shall Cover the Earth by Norma Cole, Last Train to Nibroc by Arlene Hutton. Your play has a Kentucky voice. 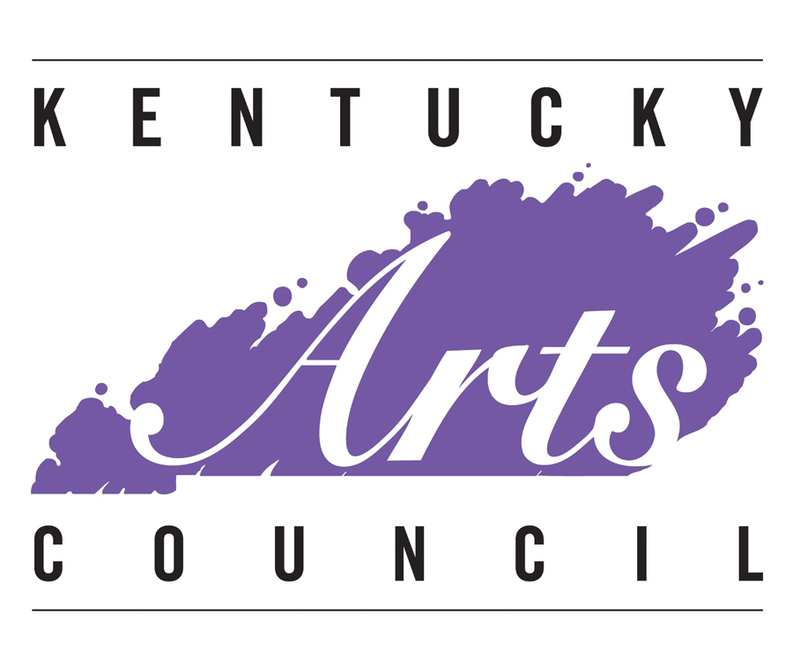 We look for plays that relate a Kentucky perspective to the rest of the world. How does our community see the world? How does the world see our community? This can be in the form of a Kentucky character in a new place, an outsider coming to Kentucky, or perhaps some other expression of a Kentucky voice. 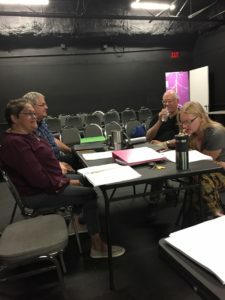 Productions that have met this criteria: Hazard County by Alison Moore, Last Train to Nibroc by Arlene Hutton, and And the Tide Shall Cover the Earth by Norma Cole. Submissions should include a cover page with all your contact information (Name, Physical Address, Email, Phone Number), any agent or licensing information, and previous production history. Send to: submissions@flashbacktheater.co or if you have a New Play Exchange account, please feel free to email a link to the relevant play instead. Our season planning process typically begins in November, with the season being announced in April for production the following September – May. Please allow 6-12 months for updates on your play’s status in our submission queue.